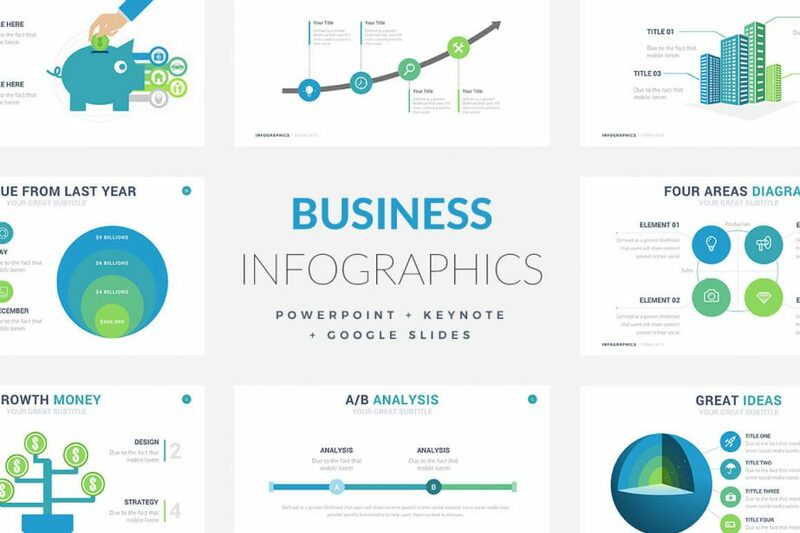 Present your company’s products by using this professional business template along with its creative format and design. 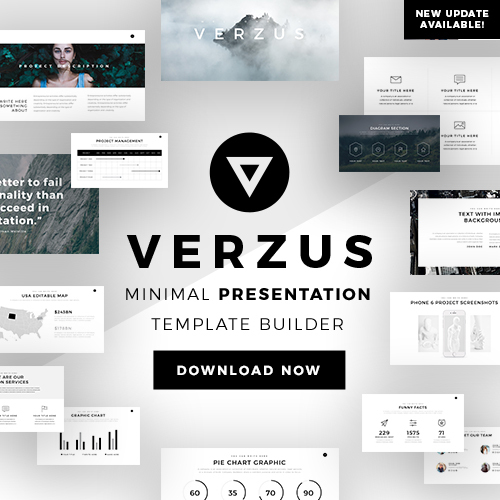 Download the Business Proposal Free Template for Google Slides, Apple Keynote, Powerpoint template and keep your listeners engaged when presenting your products. 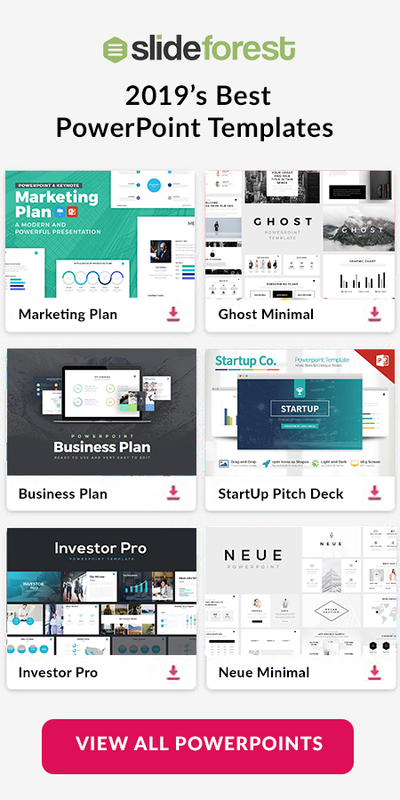 Create your next business presentation with Onyx free google slides themes, powerpoint templates, and keynote templates. 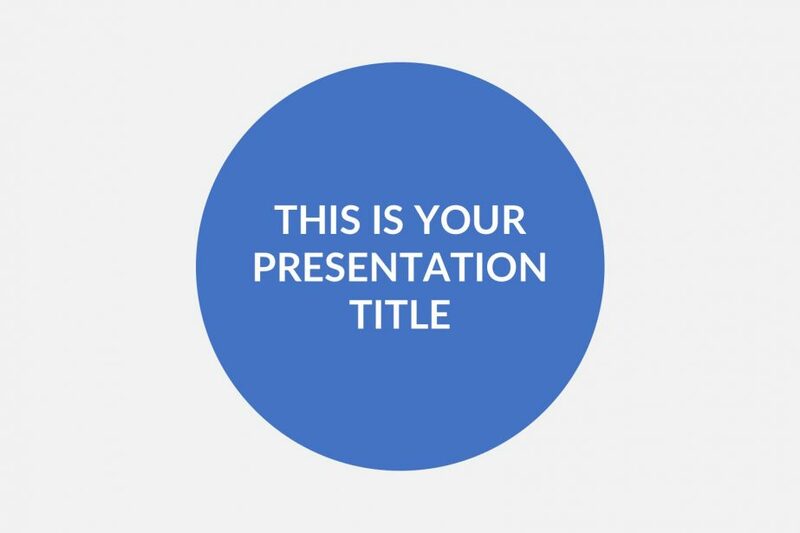 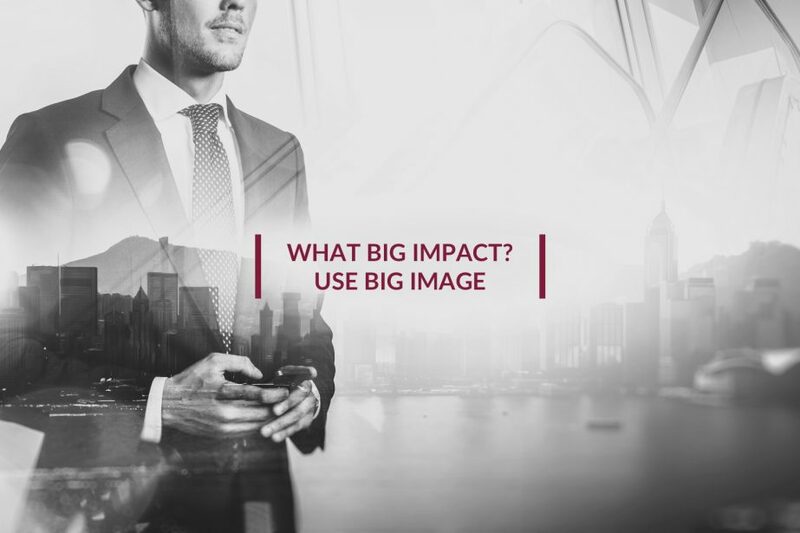 Download and deliver your message with confidence and professionalism. 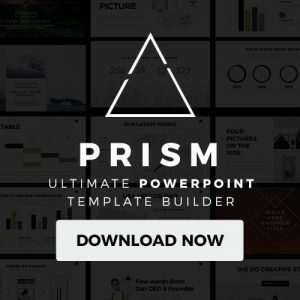 This modern google slides presentation template is unique from any of the others because it makes you look even more professional and helps you to present your data in a more serious way. 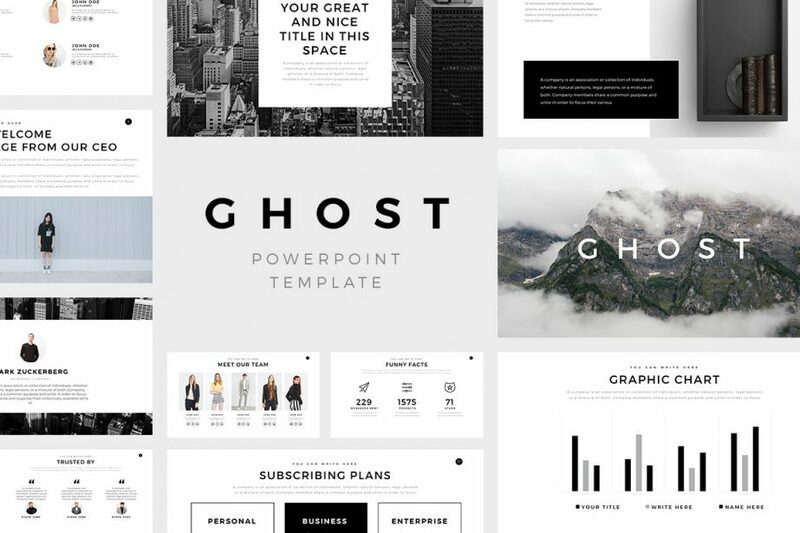 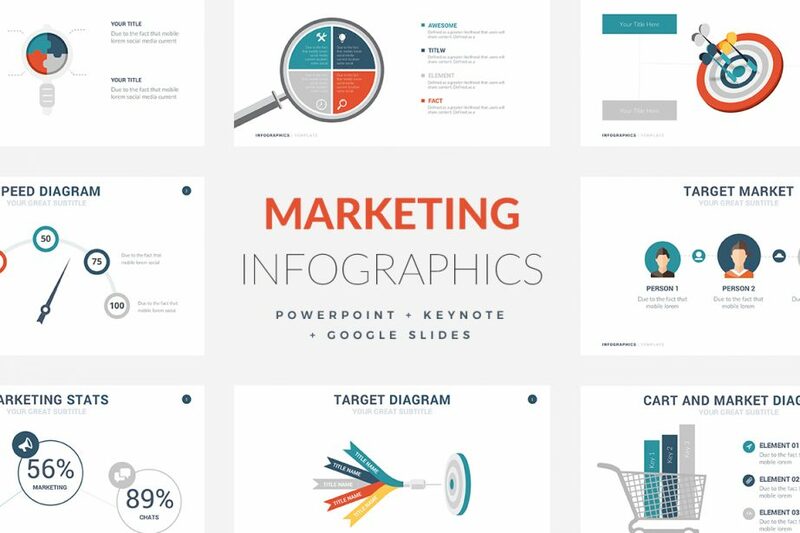 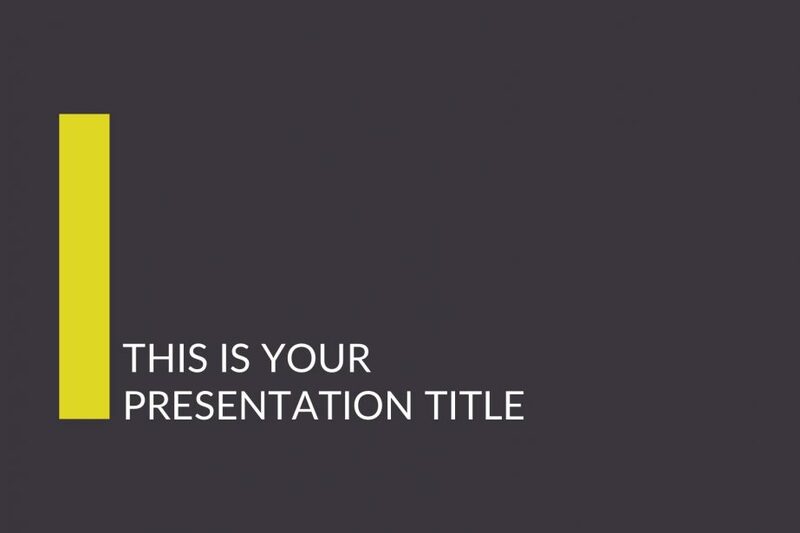 Create and deliver a beautiful and professional business and creative presentation with Ghost Minimal PowerPoint Template which is also available for Apple Keynote, and Google Slides.